Well before members of the Class of 2020 graduate, they — and other students — will enjoy major new facilities on campus. Here's a preview of what's coming. 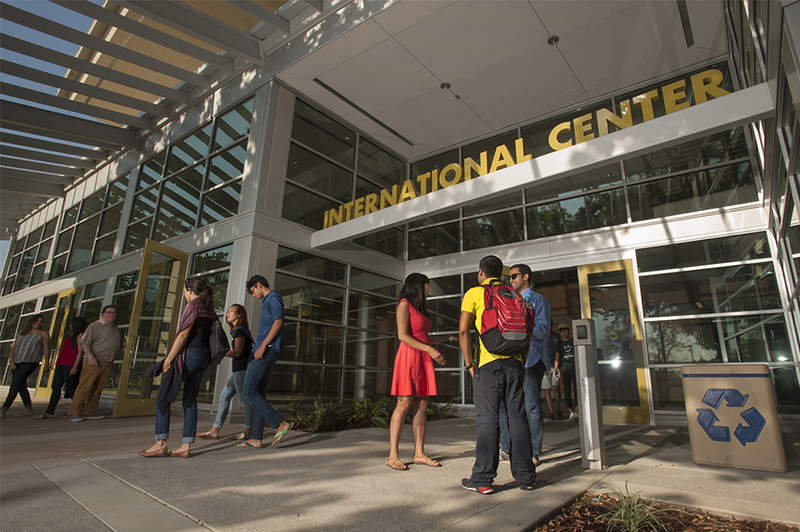 The International Center, on California Avenue south of Russell Boulevard, just opened its doors to serve not only international students and scholars, but also those going abroad. 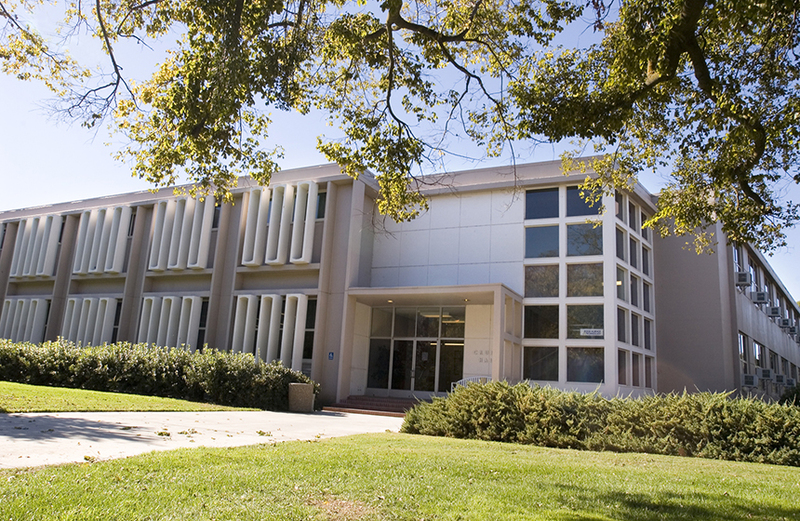 Its 61,700 square feet includes classrooms, computer labs, administrative space and shared resources for UC Davis Extension’s Center for International Education and these Global Affairs units: Office of the Vice Provost, Services for International Students and Scholars, and Study Abroad. 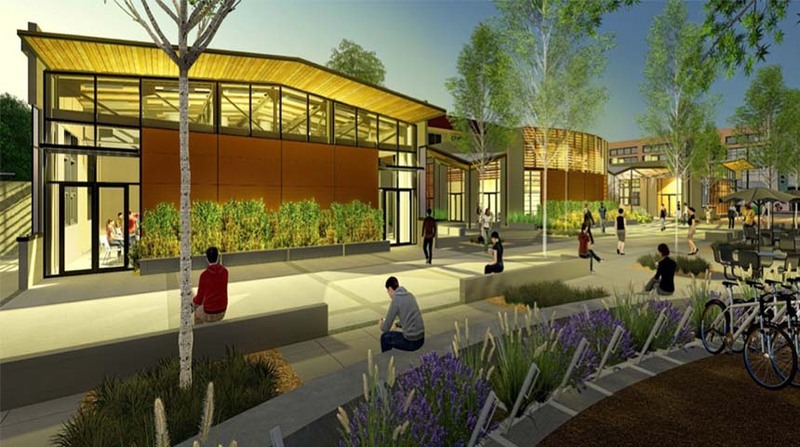 Gathering spaces include a multi-purpose room, a large commons area and an outdoor courtyard. The Ann E. Pitzer Center is sure to strike the right note with much-needed classroom space, rehearsal studios, a recording control room and a production office. The recital hall, with 399 seats, will host dozens of concerts a year and serve as a lecture hall. The 17,500-square-foot center on Hutchison Drive will celebrate its opening Sept. 23-25. It is named for Ann E Pitzer ’58, who donated $5 million toward the project. 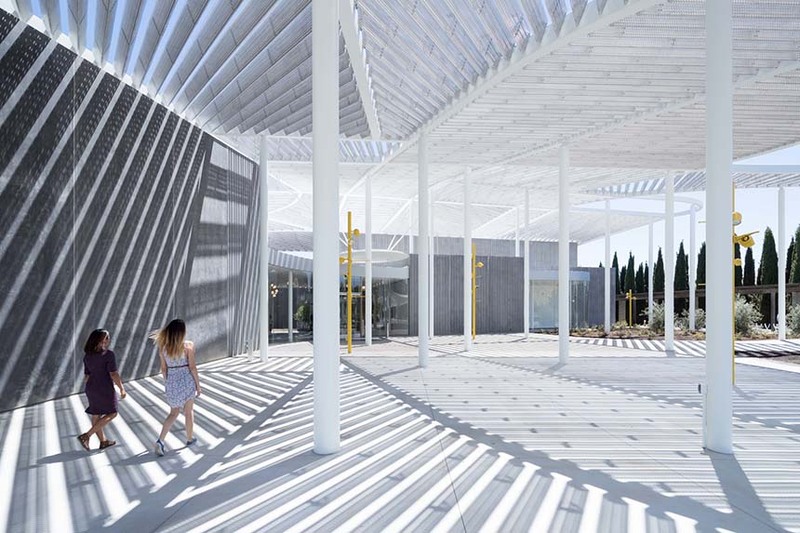 Opening Nov. 13, the Jan Shrem and Maria Manetti Shrem Museum of Art will be dedicated to art education for students of all ages. The museum’s design supports this ethos, placing education out front, locating classrooms and work space within view of visitors. A 50,000-square-foot “Grand Canopy” floats atop a series of interconnected interior and exterior spaces totaling 30,000 square feet. That design, with open visual access, will enable outdoor projection of art. 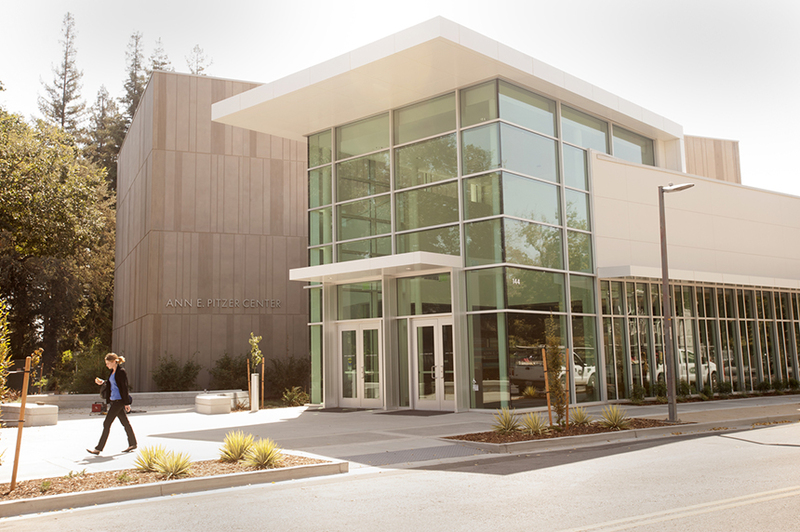 The museum, near the Robert and Margrit Mondavi Center for the Performing Arts, is named for Jan Shrem and his wife, Maria Manetti Shrem. The complex project will include an outdoor events lawn. This 35,000-square-foot complex will complete the move of veterinary medical programs from the core campus to the Health Sciences District, enhance the services provided to students and offer a focal point for the activities housed. On Garrod Drive south of Vet Med 3B, the new facility will include a 24,000-square-foot building housing several administrative and student service units. 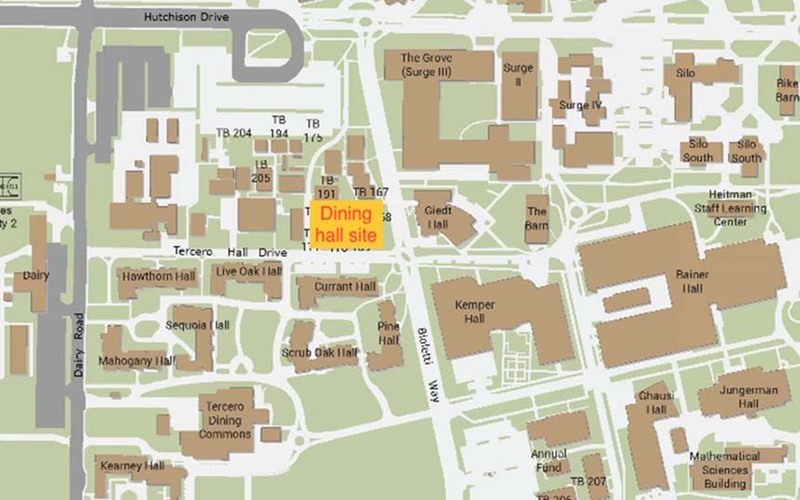 Replacing the Scrubs dining facility will be an 11,000-square-foot café with a walk up window — for those with a dog in tow. The Memorial Union will have a two-story lobby on its north side. The student union is getting a major makeover. The completely remodeled Campus Store, already open, will celebrate with a special event Oct. 4-7. 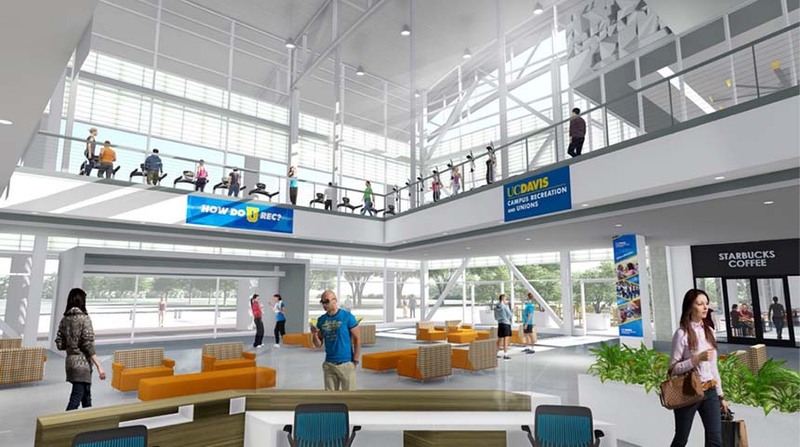 The Memorial Union Renewal of the first two floors and basement also includes more lounge and study space, updated retail space for the Associated Students of UC Davis, and a games area with new billiards tables and console-based gaming. 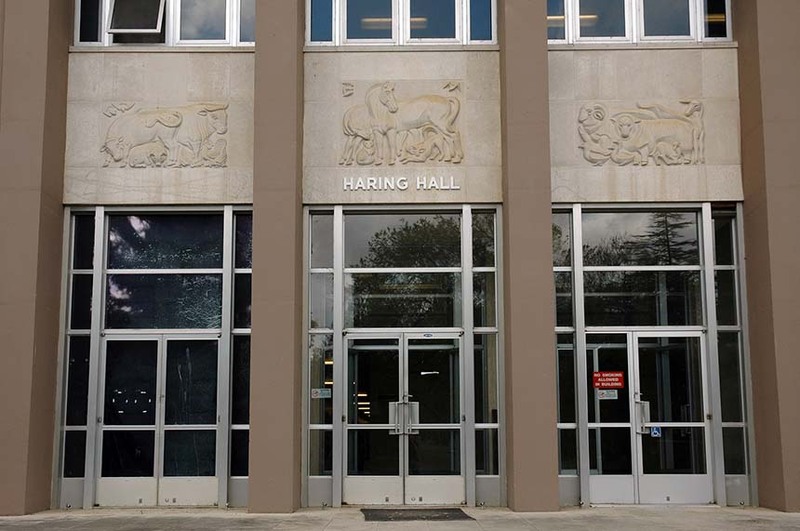 Built in 1955 and dedicated to Aggies who lost their lives in military service, the Memorial Union also will welcome the UC Davis Office of Veterans Affairs to its new home. 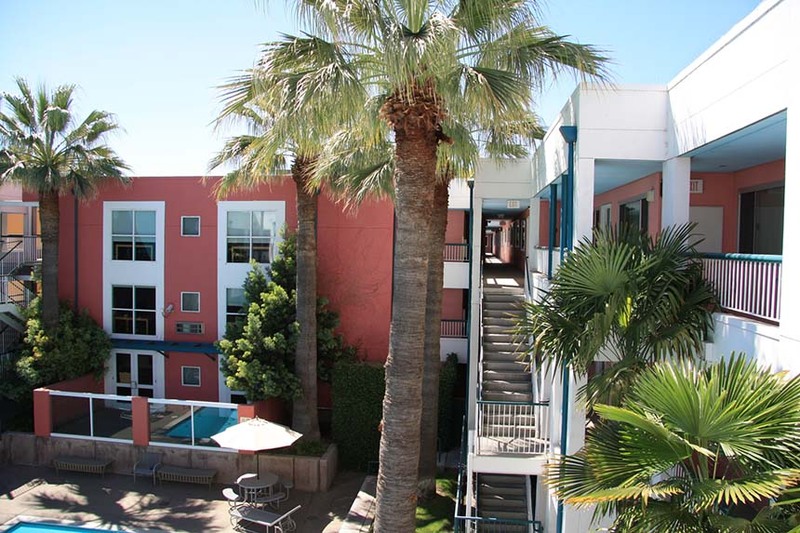 All student residents in the Tercero area will enjoy added amenities with this project. UC Davis guarantees housing to incoming first-year students, and to help it continue that commitment, the campus is building more. The Tercero Student Housing 4 project will add three new residence halls with 506 beds for incoming freshmen. The project will also bring new amenities to serve the entire Tercero community: a large community pavilion, a music room, a recreation room for gaming, a wellness/meditation room, a community kitchen and meeting/study rooms. Check out the construction webcam. The lecture hall will be large, but its design will encourage small group work, too. At 16,365 square feet, this large lecture hall will provide seating for about 580 students. Features will include tables and swivel chairs for interaction during class as well as new technology. Campus leaders expect the new space will help reduce course waitlists and the time it takes for students to get the classes they need to earn degrees. The project — at California Avenue between Storer Mall and Kleiber Hall drives — will include an outdoor plaza shaded by several trees, a food kiosk and more bicycle parking. The expansion of the Activities and Recreation Center will add indoor and outdoor facilities. This renovation of the Activities and Recreation Center will get your heart pounding. It will add 19,500 gross square feet to the 150,000 square-foot facility. Features of the renovation include an expanded weight room with additional cardio equipment, an enclosed boxing studio, suspension training and an outdoor training area. The indoor cycling studio will also be renovated. Renovations of a historic building will provide a new hub for graduate and professional students. Vacant since 2011, this Spanish colonial revival will get seismic upgrades and then become home for a new Graduate and Professional Student Center and general assignment classrooms. 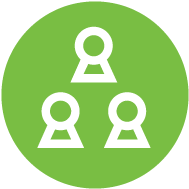 The center will consolidate Graduate Studies staff and student services; house the Graduate Student Association and Postdoctoral Scholars Association; offer multiple professional development workshop spaces; and provide a commons area for graduate and professional students. Current design features include one interactive lecture room with swiveling seats to accommodate group interaction; and two classrooms with moveable tables and chairs for group learning and multiple monitors for projection from students' laptops. 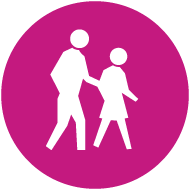 Part of the project involves extending the pedestrian promenade from the Student Community Center to Shields Library and enhancing outdoor spaces for seating and informal gatherings. This renovation will provide two general assignment classrooms — one with 200 seats and the other with 100 seats — designed to accommodate film screening. It will also provide laboratory and office space for the Cinema and Digital Media program and related departments in Humanities, Arts and Cultural Sciences. 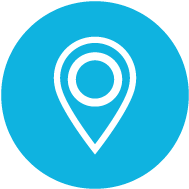 This project will include a new 500-seat dining hall to allow for future growth in the Tercero area, a retail dining venue to serve the Tercero and Silo neighborhoods, and a study to help locate the site for a future residential complex. Webster Hall is one of three residence halls in the Cuarto area. Next fall, the 266-bed Webster Hall in the Cuarto Area will be closed and make way for a four-story residence hall with 366 beds. This renovation is in the early stages of planning and programming. It is envisioned that it will provide classrooms of varying sizes and offices for faculty and teaching assistants.